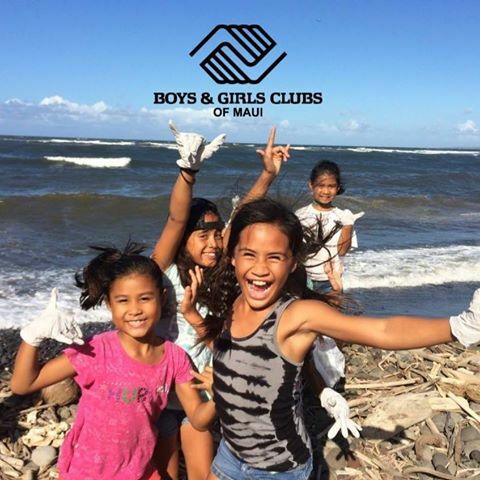 With clubs located all over Maui, Boys & Girls Clubs of Maui are an incredible asset to our community. They promote academic success, good character & leadership, and healthy lifestyles. Their programs include education and career development, character and leadership development, sports, fitness and recreation, the arts, health and life skills. 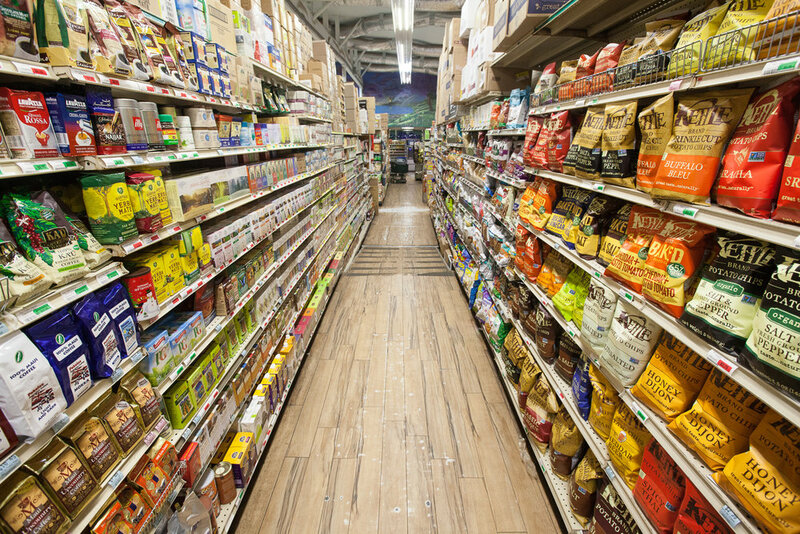 Please remember to bring a bag when you shop at Mana Foods in order to donate to the Boys & Girls Clubs of Maui! 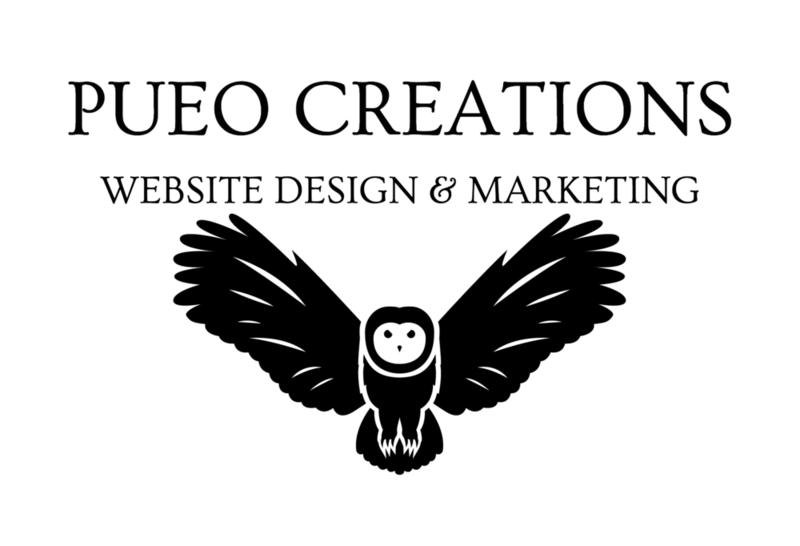 Cheers to giving back and supporting Maui's youth and community!